To be an MBCH missionary, you don’t need a theological degree. You don’t need to be ordained. You often don’t even need to move from your own home. You just need a heart to minister to hurting children and meet the basic job qualifications (which vary from position to position). While some positions may require specific educational, professional and experiential qualifications, others are less restrictive. Staff members are urgently needed for many positions in locations all around Missouri. Maybe God is calling you to fill one of these positions. Or you may know someone who would be a good fit for one of the open positions listed below that Missouri Baptist Children’s home is seeking to fill. Missouri Baptist Children’s Home is an exciting place to work and share God’s love with at-risk children and families. Salary and benefit packages are competitive. But the rewards of knowing that you are working in full-time Christian ministry and making a lasting difference in the lives of children, youth and families are even greater. 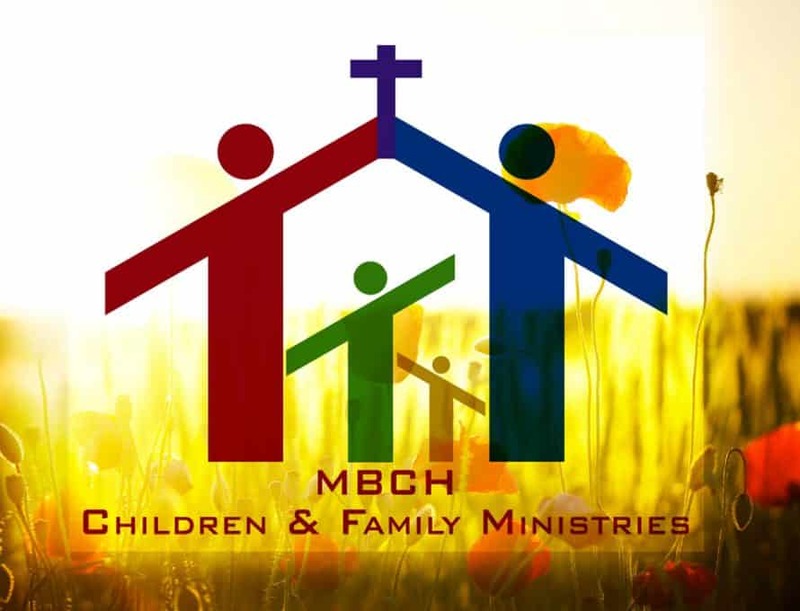 If you feel called to work at Missouri Baptist Children’s Home or know someone who may be interested please visit (or direct that person to visit) our website, www.mbch.org or call the Human Resources Office at MBCH at 800-264-6224 to learn more about these open positions. You can be a missionary right here in Missouri. Don’t miss this wonderful opportunity to make a real difference in the lives of children, youth and families.